Although modern double glazing can keep out the majority of external noise, it’s not always enough to keep excessively loud sounds from entering the home. If you find outside noise to be a nuisance, however, soundproofing your windows is an excellent solution. 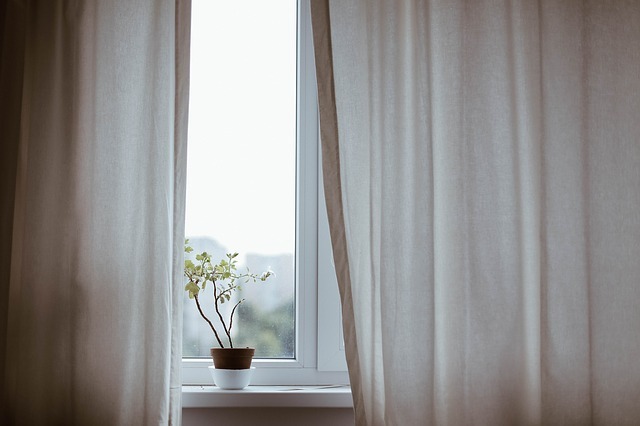 Here are our top tips for how to soundproof windows so you can enjoy peace and quiet when inside your home. If your windows are single glazed or well-aged, they will be unable to keep out external sound as well as new double glazing. However, upgrading them is a sure way to improve soundproofing. We have a wide selection of double glazed windows here at Emerald, many of which can be fitted with acoustic glass to further reduce the effects of external noise. We also install triple glazing, which stops more external noise from entering the home than double. Plus, upgrading your windows will make your home more energy efficient so you can lower your energy bills at the same time. Any gaps around a window and the window frame are passageways for sound to enter the home. However, using caulk and weather stripping, it’s possible to seal them off and block out some unwanted noise. Installing a piece of acrylic or glass on the inside of your windows is a great option for anyone who enjoys DIY. However, to maximise its effectiveness, it’s important to use laminated or acoustic glass. When installing the glass or acrylic, make sure it fits onto the window as snugly as possible. To do this, you might have to install a metal frame and then use special magnets to keep the frame in place. This method tends to be more costly than the others, however, you won’t have to sacrifice any light. if you’re not reliant on a window to provide light and air, you might consider using an insulation panel to block it completely. When doing so, it’s essential that the panel is cut to the exact size of the window space. If you don’t mind paying a bit extra, fibreglass soundproof blankets are reputed to be a more effective solution for dampening sound. Sound deadening curtains are another commonly suggested method for making windows more soundproof. If you’ve used an unsightly insulated panel to block out the window, sound deadening drapes can make that area of the home look more aesthetically pleasing too. However, some find sound deadening curtains stop too much light from getting inside the home. So as an alternative, you might consider thick material blinds instead. Ultimately, this option should only be used as a last resort. But, if you’ve tried everything to soundproof a window and still find outside noise a problem, you could completely remove it, before sealing up the space left behind. Prior to removing a window entirely, however, you need to be certain that you can get by without the air and light that will no longer be able to enter your home. Emerald Windows is an expert installer of double glazing based in Swindon. 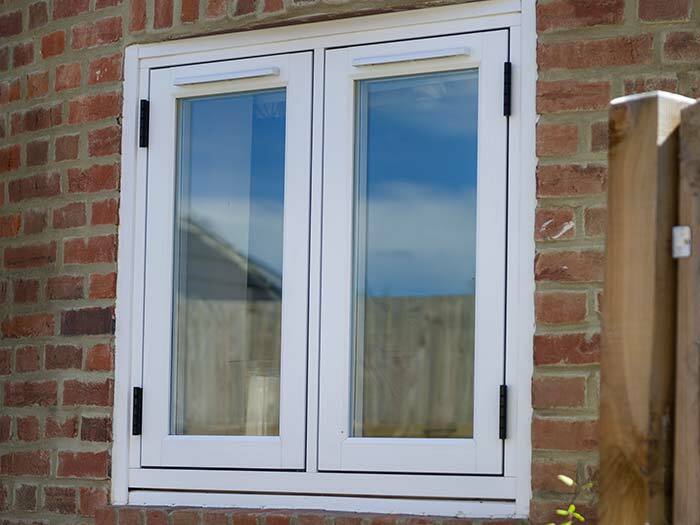 We install a wide range of energy efficient windows that are renowned for their excellent sound-quelling capabilities. For more information or to request a quote, please call us on 0800 612 4154 or contact us online.